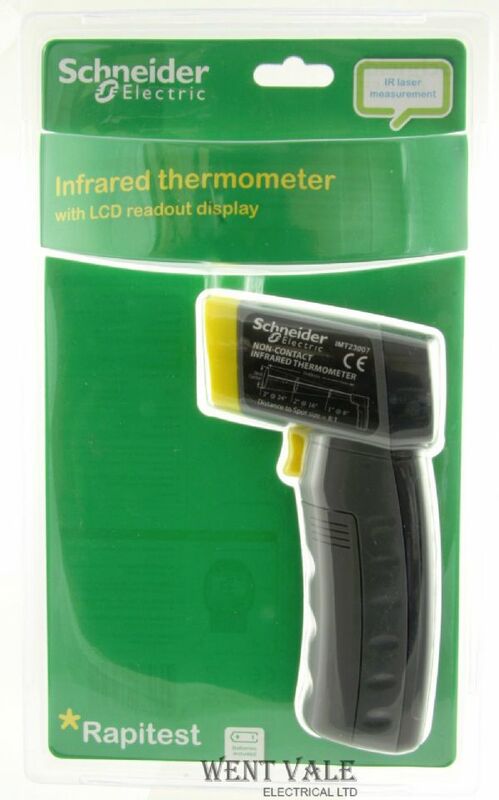 Schneider Electric IMT23007 - Non Contact Infrared Thermometer with LCD Readout. 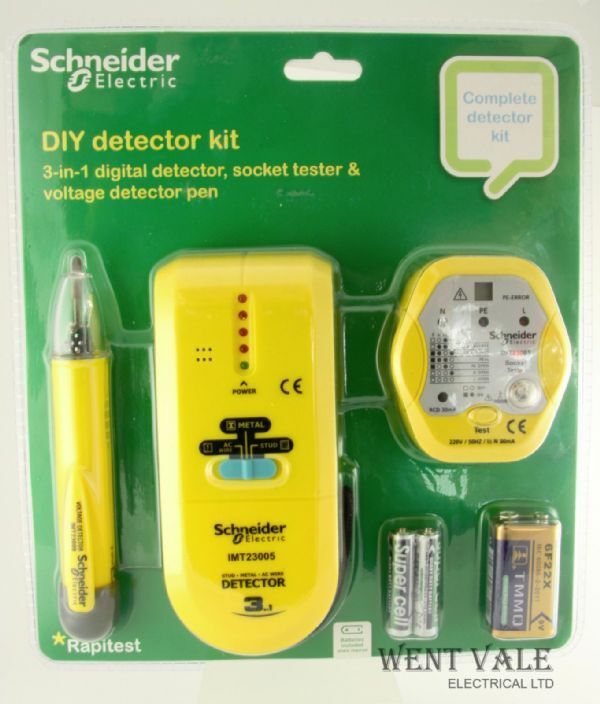 Schneider Electric IMT23010 - Three Piece DIY Detector Kit. 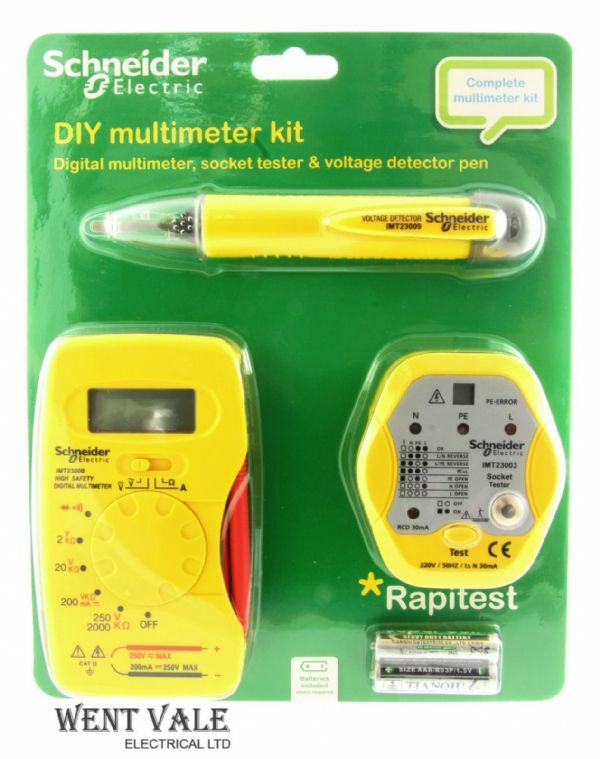 Schneider Electric IMT23011 - Three Piece DIY Multimeter Kit.